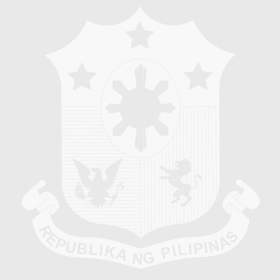 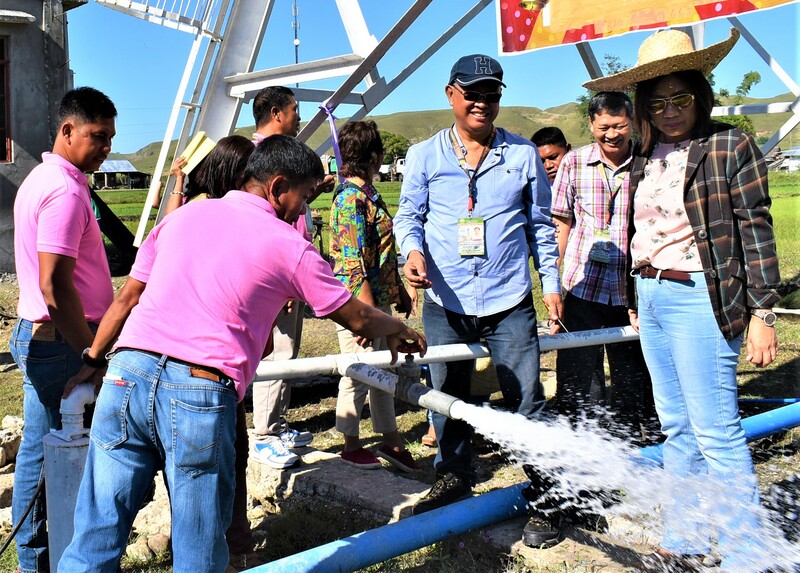 Basco, Batanes – On February 13-14, 2019, RD Jonathan Paul M. Leusen, Jr., CESO IV, of the Department of the Interior and Local Government Region 02 together with Engr. 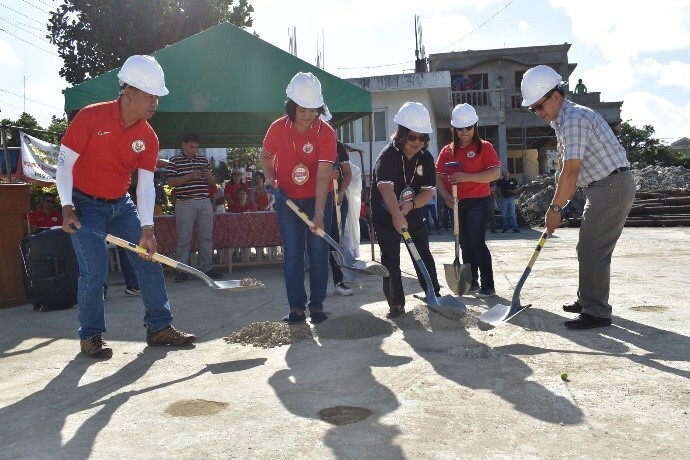 Maria Loida M. Urmatam, CESE, OIC-PD of DILG Batanes, graced the Inauguration, Turnover and Groundbreaking Ceremonies of Projects under the Bottom-up Budgeting, Performance Challenge Fund and Assistance to Disadvantaged Municipalities in the Municipalities of Ivana and Basco. 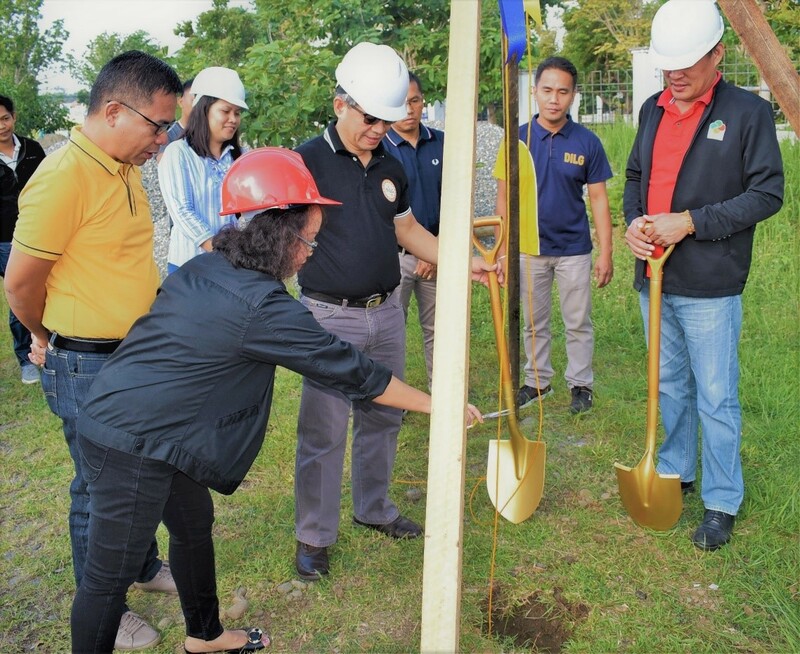 Tuguegarao City, January 26, 2019 - The DILG R2 conducted the groundbreaking for the Construction of 2-storey DILG R2 Annex Building on January 25, 2019 at the DILG Regional Office grounds.